What’s the Big Deal About Smartphones with Dual Camera Setup? Could two be better than one? When the Apple iPhone 7 Plus was released last year there seemed to be a lot of hoo-ha about the new changes, especially the dual camera setup. The greatness of this one feature seemed to triumph the loss of the audio jack too. Which makes us wonder, is this dual camera setup really that big of a deal? 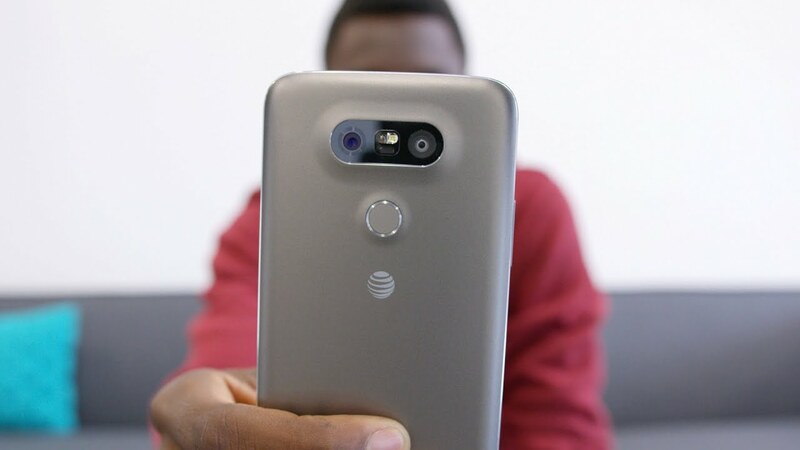 Long before Apple, smartphone companies like LG and Huawei released their new flagship phones with the dual camera too and now the trend has just caught on. This year we will definitely see more phones with this setup but before you buy into the trend, here’s what you need to know about it. 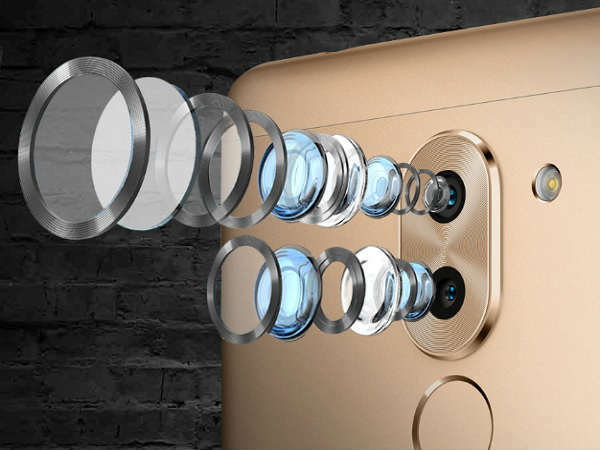 The dual camera consists of the primary camera that captures the image as usual and a secondary camera that captures depth of the field. It then combines both the pictures to give you a much finer quality photo. Better depth perception gives you great photos that appear really long. Imagine this feature while taking a picture of the horizon or a city skyline. The outcome will be outstanding. This depth perception is captured by the second camera. With such depth sense, your phone can differentiate the foreground and the background better to give you some really cool bokeh effect.